Hillary Chybinski: national go red for women day. 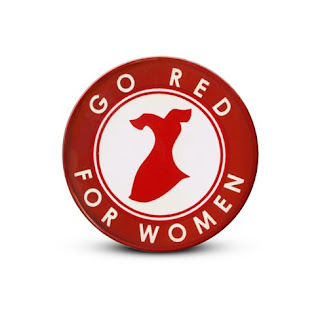 . .
national go red for women day. . .
. . .are you wearing red today?